Insomnia is a problem that has become endemic to modern day living. Many people are suffering from irregular sleeping hours and are now realizing the importance of a good night’s sleep more than ever before. Those days of staying awake late at night to catch up on movies or drinking binges are taking its toll. Obesity, hypertension, stress and ulcers have become the bane of those who are suffering from insomnia. Things have come to such a pass that people have been advised now to track their sleeping habits and patterns to be able to bring about some order into their lives. a) Sleepbot – this is a very comprehensive app and has many features. It is also free to use and uses the phone sensors along with the noises that you make during sleep to determine the quality. You can also set alarms and other goal related parameters through this app. 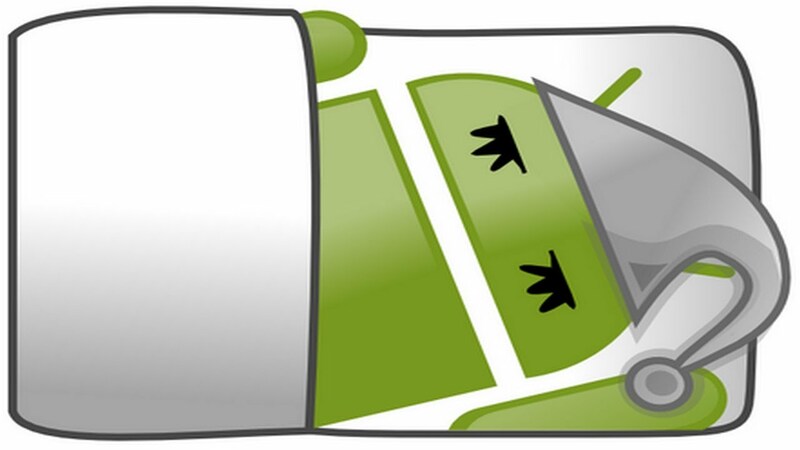 b) Sleep as Android – this one is a neat app, though not free that you can definitely try out. It tracks the movements and circadian rhythm patterns during sleep to come out with a concise report. The app also has a repository of nice natural sounds to lull a person to sleep. It even has a feature that will be welcome by most and that is the anti-snoring one. c) Sleep Cycle – this one has been a preferred one on the iOS platform for quite some time. It is now available on Android and despite it being a paid one, it is popular with many users due to its superior sleep tracking ability and easy to use features. The accuracy of its reports sets it apart from other apps for sure. This app works the best when you place the phone close to the mattress. d) Sleep Better With Runtastic – this one has been developed by the same guys who came out with the fitness app and you will not be disappointed with its design. There are some extras you get in this app such as informing the app about the number of beers you have had or if you are not sleeping at the same place or on the same bed. The app will take all this into consideration before figuring out the sleep patterns. There is also a dream diary provided that you can update each day upon waking up. The above apps have been in use for some time now and people have got the results they sought out of them. There is no doubt, the reports generated would have helped them come to terms with their sleep and carry out improvements or lifestyle changes such that they are now leading a much healthier life.